Pregnancy rabbit – a joyful event for its master, especially for someone whose pet is going to become a mother for the first time. So, first of all, the breeder must know how to identify Sucralose rabbits. 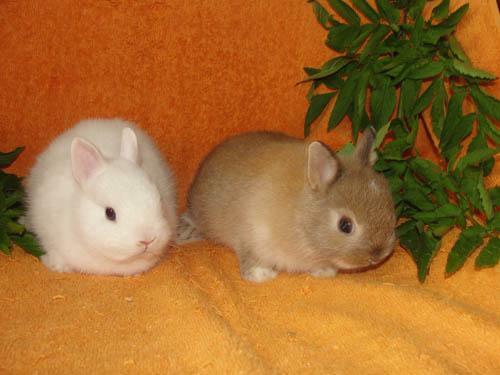 Will put the male to the female 6-12 days after mating, and observe the behavior of female rabbits. A pregnant female will behave aggressively towards the male, trying to bite him , grunt him to reject the advances. But this test acrolect rabbits are not always reliable. It could just be a false pregnancy. 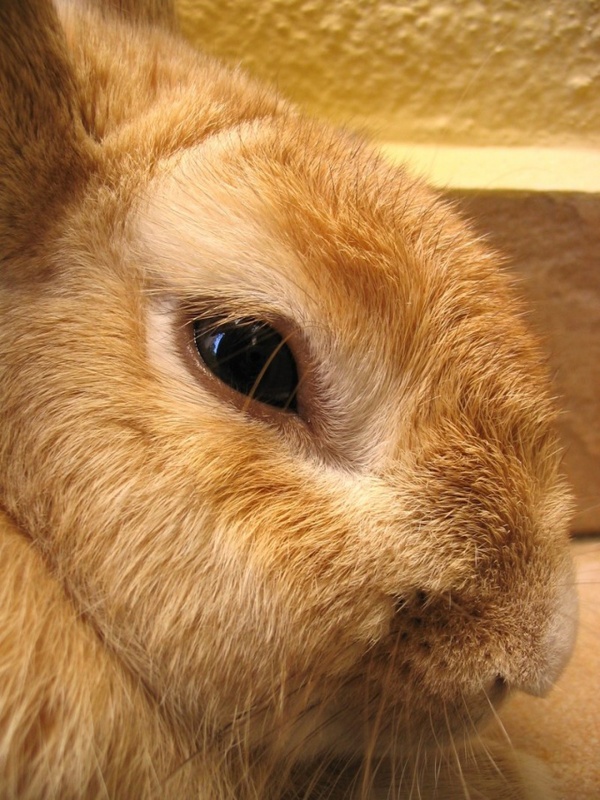 A reliable way to determine pregnancy rabbit is palpation. Hold it should be no earlier than 13-15 days after fertilization. To do this, carefully take the female over the withers and place it on a flat surface head to himself. Holding the rabbit with one hand on the sacrum, the other gently start to probe the back of the abdomen on both sides. Remember that the embryos are arranged in the form chains with one another. If the rabbit is pregnant, her uterus is greatly increased in size and filled with placental fluid containing the embryos. Kids usually have an oval shape, elastic and soft. Palpation should be done carefully and very carefully. 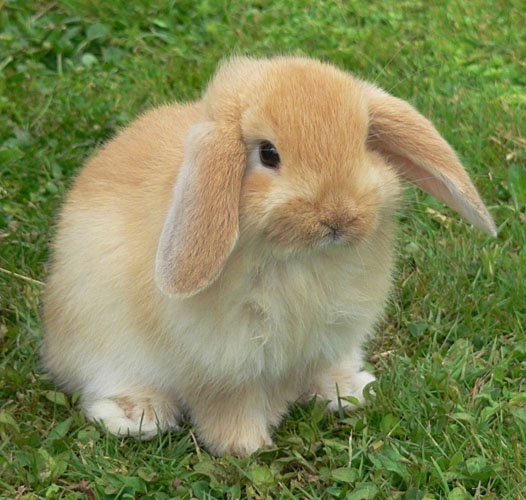 During Sucralose from rabbit improves appetite, change in taste preferences and she begins to gain weight. This is all due to the fact that in her womb grow and develop the little bunnies, but after 1-2 weeks, the appetite returns to normal and becomes the same as before pregnancy. 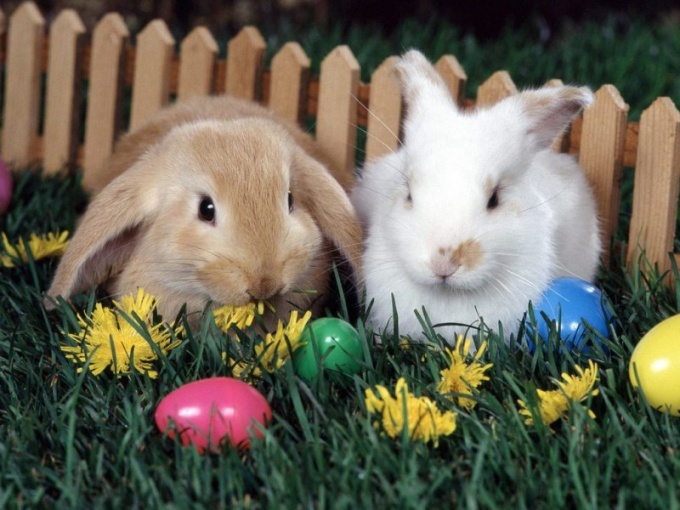 Some female rabbits during the period of Sucralose preparing for the advent of kids. They build a nest for future rabbits from paper, hay and fluff, plucked with its own belly. 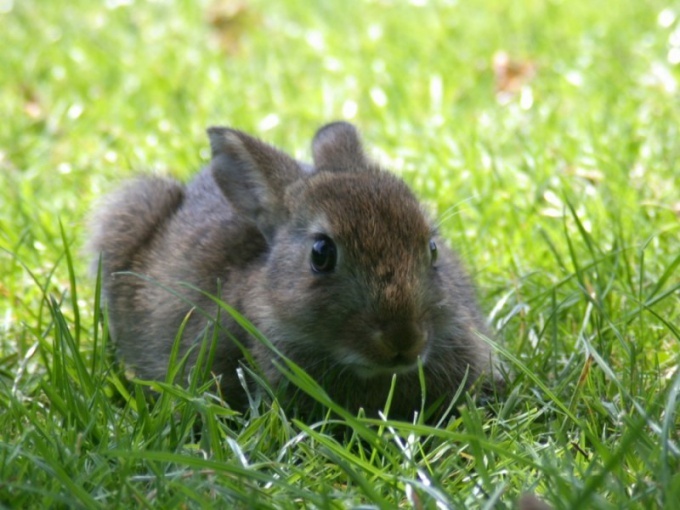 Also a symptom of pregnancy rabbit is the appearance of her bad habits – to throw out of their cages, regular food in search of something tastier. Although rude and choosy females can do it all the time without being pregnant. 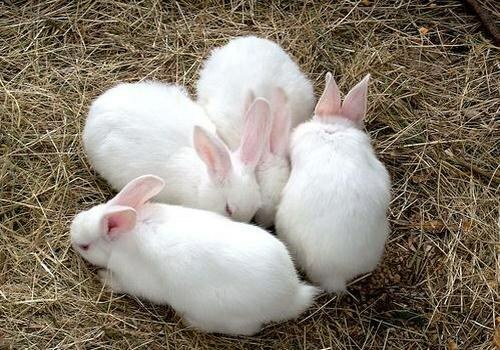 Pregnant female rabbits, protecting the fetal, become very fearful. The barking of dogs, shouts and noise — scare and provoke them to sudden movements, which can cause death of fetuses and to lead to abortion. Take socialnoy female is not recommended, but if it needs to be moved to another location , do it extremely carefully. Be careful in a cage in a pregnant female always had water and food.